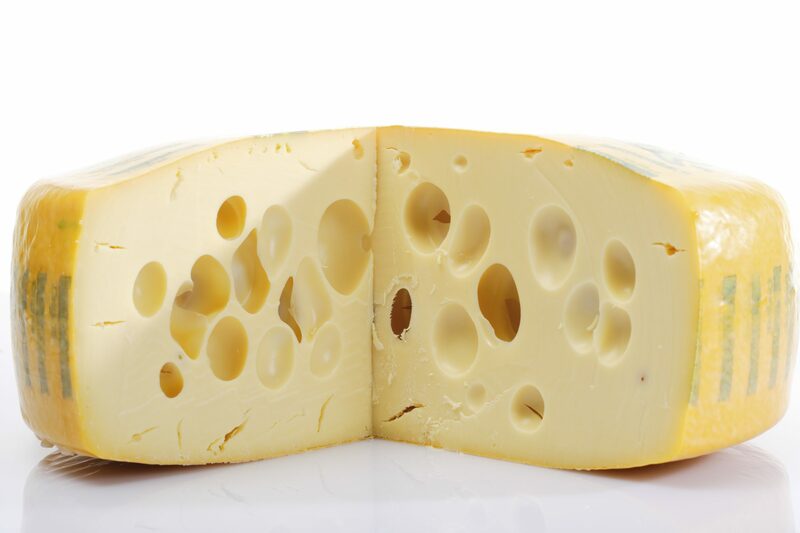 There's more to Swiss cheese than Swiss cheese. Take it from the expert, if your exposure to Swiss cheese has been limited to the pale yellow slice jazzing up a corned beef and rye, you’ve got a lot to learn. Though, it’s not exactly your fault. Switzerland has been a cheese hub since the Middle Ages and, like many European countries, it has always taken its culinary reputation very seriously. And in many ways, that seriousness has actually hindered its international appeal. A heavily government-subsidized organization called the Swiss Cheese Union enjoyed complete control over both production and export throughout much of the industrialized 20th century, dictating in no uncertain terms exactly how, where, and when Switzerland’s cheeses could be made. 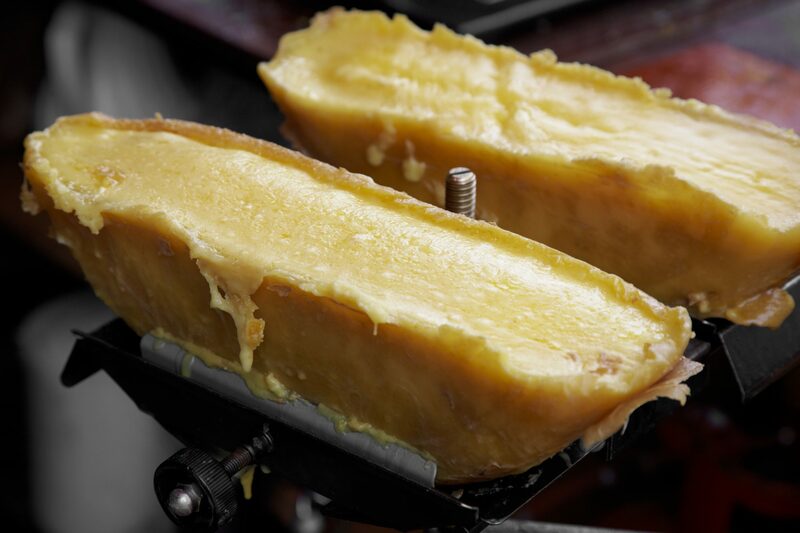 In the name of economic virility, the Union threw practically all of its weight behind just three top-sellers out of the country’s many beloved heritage styles—earthy, nutty Gruyère; the fragrant, Parmesan-like Sbrinz, and Emmentaler, better known as “the one with the holes.” (Appenzeller, a semi-hard cheese used in fondue, would join the pack later.) This effectively rendered the unapproved varieties obsolete and gave the rest of the world a very narrow understanding of Swiss cheesemaking. That was until 1999, when the mighty Swiss Cheese Union dissolved amid a rash of corruption allegations. 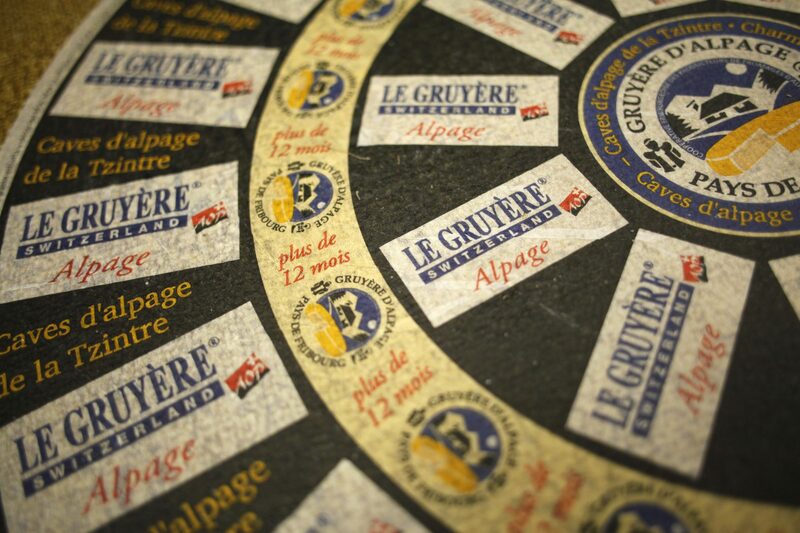 And while the Appellation d’Origine Protégée (AOP) continues to closely monitor the production and distribution of 12 traditional “name-controlled” styles, today’s cheesemakers are free to experiment with new techniques and recipes. The resulting marketplace is larger and more diverse but, according to Konrad Heusser, Managing Owner of Swiss exporter Mundig Cheese, it’s hasn’t strayed too far from its roots. Dairy farming is obviously central to cheese production, and, much like terroir in wine, Switzerland’s distinct topographical makeup plays a huge role in every step of the cheesemaking process. Most of the Swiss cheese exported to the States comes from these mountainous grasslands and falls under the Alpine category. Thorpe describes this family as “large-format wheels of aged cow's milk cheese that are dense and firm but still pliable and elastic in texture.” Flavors lean more nutty than salty, with bits of rostiness and sweet milk. Softer cheeses are also on order, but they’re tougher to come by stateside. Americans might not have access to Switzerland’s entire bill, but a trip to a specialty market, cheesemonger, or online retailer can still yield some interesting wheels. Here are a few gems to add to your list.